Another sign of SPRING – the Parks & Rec. 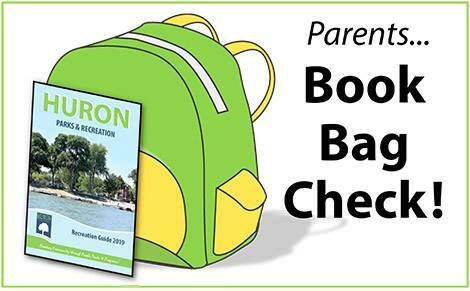 2019 Program Guide was sent home with students this week (may require deep dive into your child’s book bag)! It includes info on Community Events, Boat Basin entertainment, Adult Fitness and Youth Summer/Sports Camps. Youth camp details and ONLINE registration link can be found here.